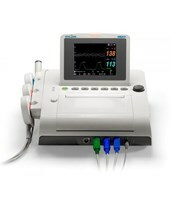 Our monitors are designed for monitoring of fetal heart rate and maternal uterine contractions. 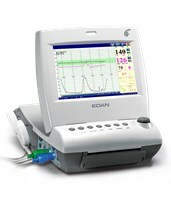 All models include a fetal heart rate transducer, a TOCO transducer for contraction monitoring, a remote event marker for complete reports, and an integrated printer. 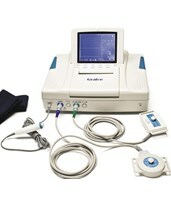 The Grafco external fetal doppler is a full-featured, non-invasive diagnostic system that accurately monitors, measures and projects both fetal heart rate and maternal uterine contractions. 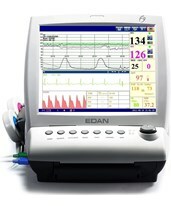 It features transducer recognition, real-time CTG, playback, and 12-hour monitoring trend modes, customizable alarms, and adjustable LCD. 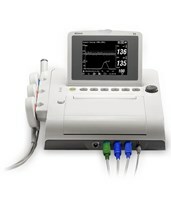 GE's Corometrics 170 Series monitors - in singleton and twin models - feature watertight transducers, HeartBeat Coincidence recognition, customizable heart rate alarms, independent volume controls, and connectivity with other GE devices. 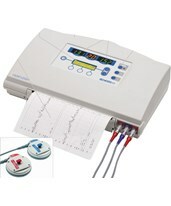 The Sonicaid Baby Dopplex® external fetal monitor by Huntleigh is designed for use in both singleton and twin pregnancies and features automatic fetal movement detection, customizable trace annotation and alarms, and full-size twin fetal heart rate printouts. 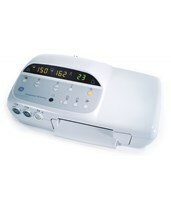 The purchase of a fetal monitor can be confusing and pricey, but we Tiger Medical Supplies are here to ease the burden. 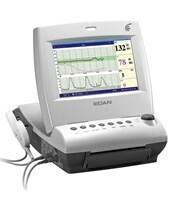 Our comprehensible, detailed product descriptions and capable, friendly sales staff will assist you in selecting the right model and configuration you need, at the price you want, without any hassle.